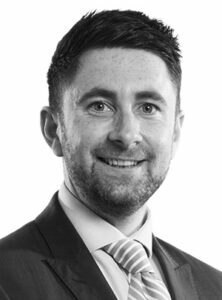 Tom is an Employment Solicitor and Partner. He advises clients in the Manchester region. 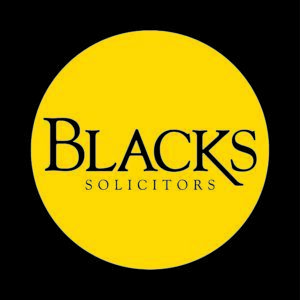 Tom is a senior employment law solicitor that advises employees at all levels of seniority, as well being an expert to the media on all employment law matters, including Employment Solicitor magazine, for whom he contributes as an employment law expert. Tom frequently helps his clients achieve positive outcomes, whether that’s a quick simple sign-off of a settlement agreement, where the deal is reasonable and you’re happy with the terms, or negotiating improved financial terms or important changes to the settlement agreement wording. Telephone Tom on 0800 088 4021 or request a call back.